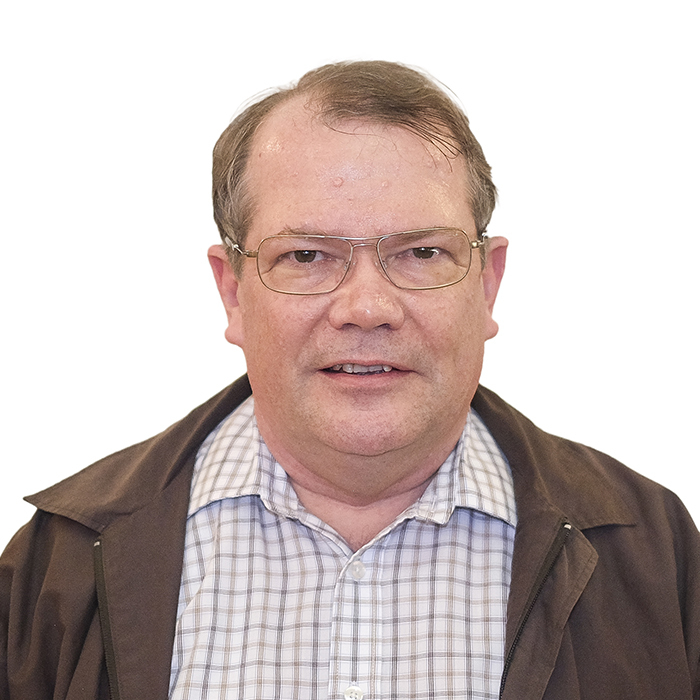 Johan von Willich is a general surgeon and has been in private practice in Pretoria for the past 25 years. Apart from a MBChB and MMed(Surg), both obtained from the Unversity of Pretoria, he is a Fellow of the South African College of Surgeons. Johan also has a BSc(Eng) in electrical engineering He taught engineering at the UP for a few years and advanced mathematics to matriculants. He currently still teaches trauma management to doctors at a post graduate level. Johan recently became interested in the extra-clinical aspects of medicine and completed a MPhil degree in medical law and ethics at UP in 2016. He underwent mediation training by MiM in 2016. Apart from several medical societies he is a member of the South African Medico-Legal Association.